Welcome to the Lexalytics Customer Support Portal. 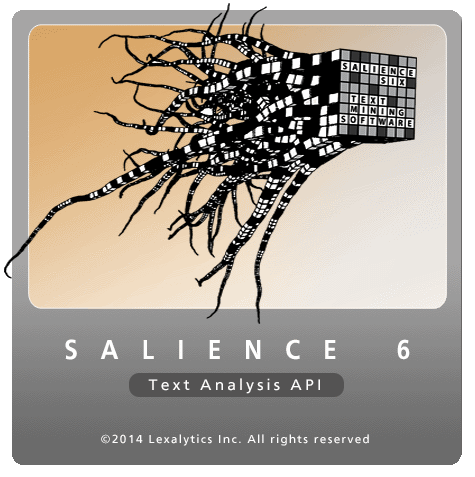 This website provides customers with access to product downloads and information for our Salience Engine text analytics product as well as supporting components. You must be logged in with a valid customer support login (provided by Lexalytics) in order to access product downloads. Attention: All returning customers cannot login without first resetting their account password using the Forgot your password? link.